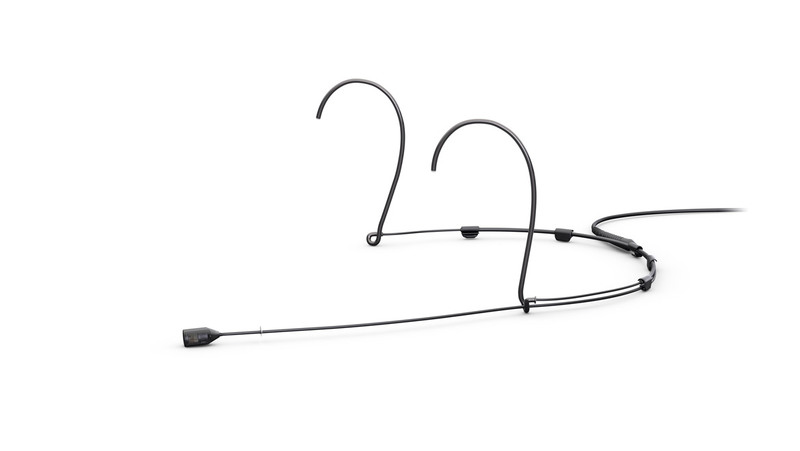 The Flex Directional Headset Microphone comes in three different colors, as a Headset or Earset and with three different boom lengths. It is available with either our CORE by DPA or our Legacy amplifier technology. Choose the variant that suits your needs. Combining the legendary sound of the 4088 Directional Capsule with the lightweight and flexible d:fine™ Headset system, the d:fine™ 4288 Directional Headset Microphone is ideal for both spoken word and vocal performance applications. 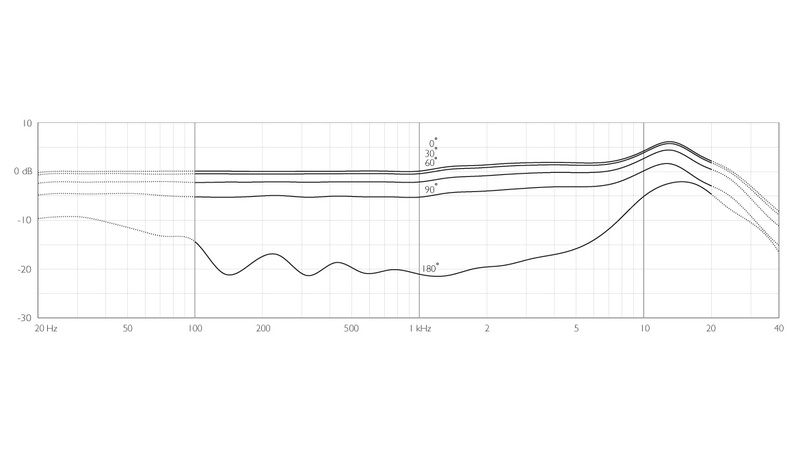 It offers accurate and natural voice intelligibility and very high-SPL capabilities – users can both speak and sing into the mic with no hint of distortion. This mic provides excellent off-axis rejection in high-SPL situations. It efficiently suppresses distant sound sources making it perfect for demanding live performance environments where background noise and feedback are concerns. 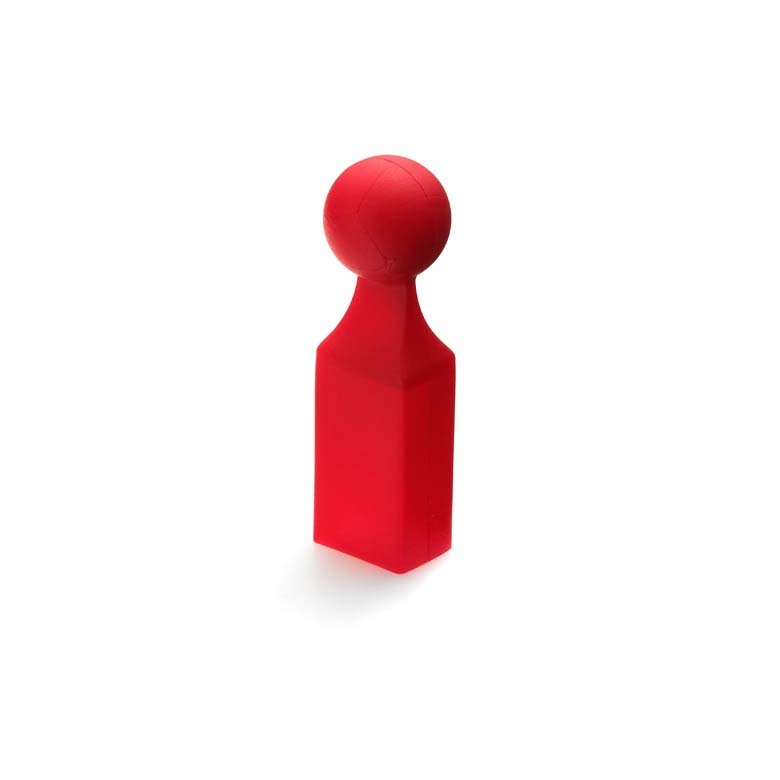 In high-SPL events, or when feedback is a concern, the 4088 Directional Capsule will tackle these challenges with ease. 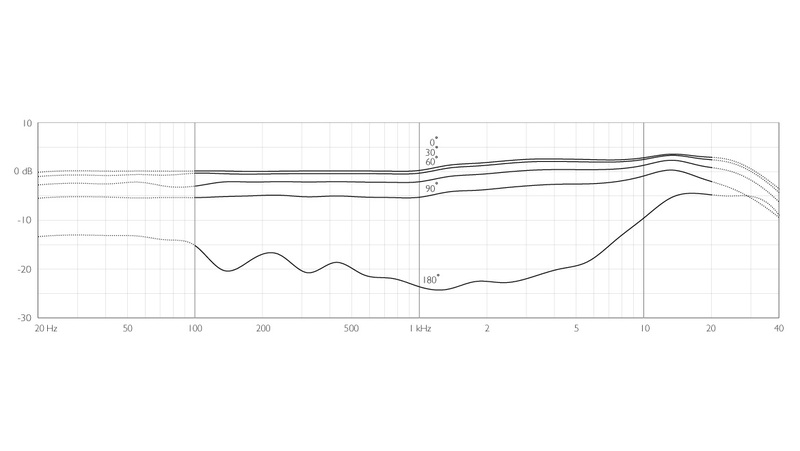 The bass response is designed for optimal linearity at 2-3 cm (1 in) from the sound source. This means that the bass roll-off will be relatively prominent at a greater distance – a paramount factor when it comes to rejection of background noise and in the fight to avoid feedback. The microphone capsule is also optimized for low distortion as well as humidity resistance. 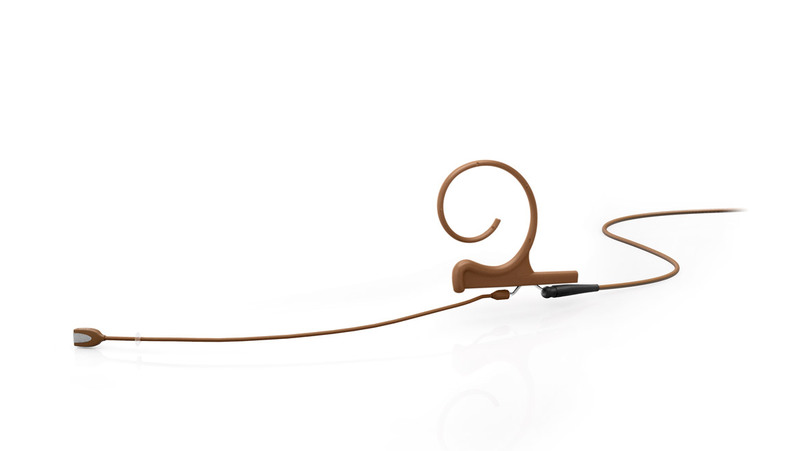 The d:fine™ 4288 is available as an earset or headset. Earset variants are the quickest to put on and often the best choice when miking needs to be fast and easy for example for conference use. 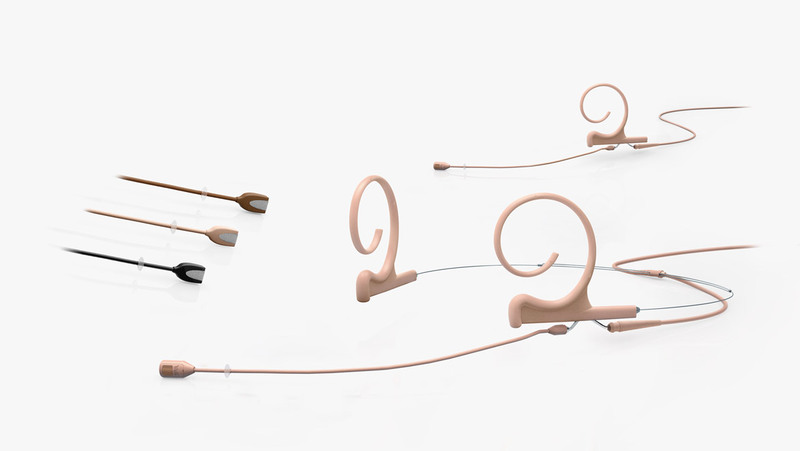 Headset variants sit more securely around the head and are ideal for active performance situations. Both types are ergonomically designed to fit comfortably and easily. 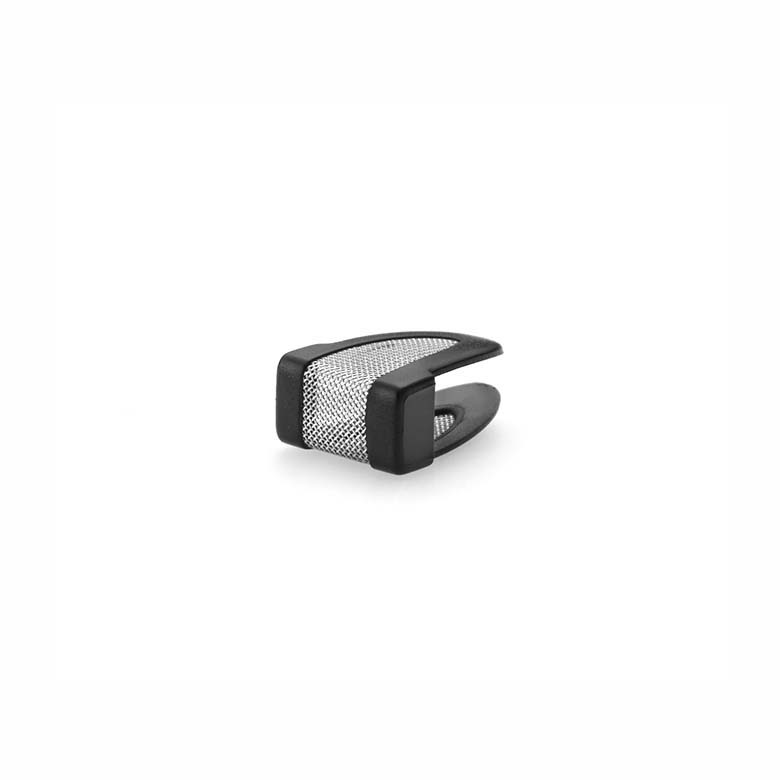 This mic adjusts to fit any ear size and head shape while at the same time it mounts securely and is hardly visible. By rotating the boom and the ear hook, the microphone can be easily used on either the left or the right ear. The connector splits the cable from the microphone boom allowing you to swap broken cables and / or wireless connectors quickly. Two directional boom lengths are available to accommodate different applications and head sizes: 120 mm (4.7 in) and 100 mm (3.9 in). 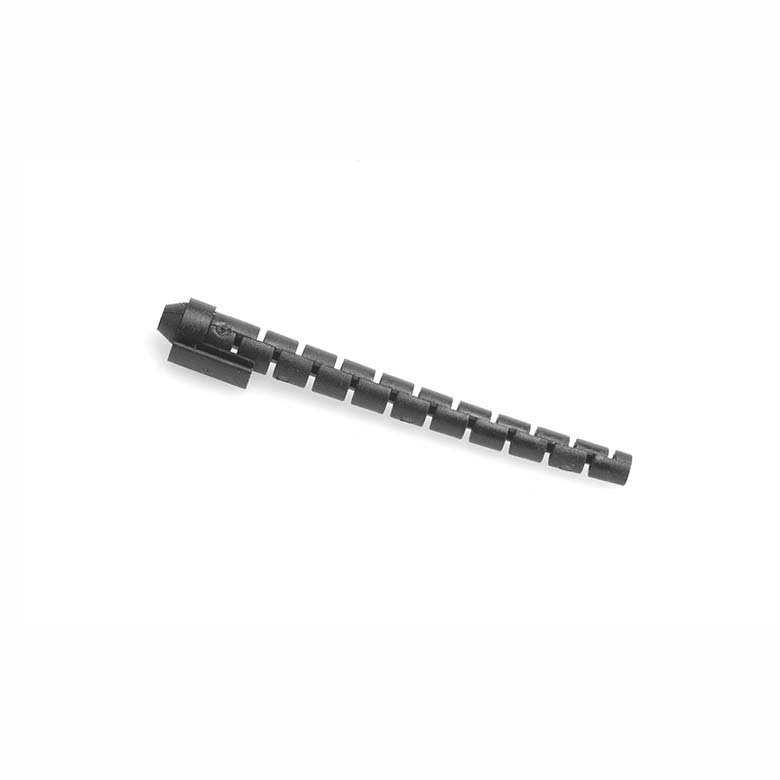 The boom on this directional mic is 3 cm (1 in) longer than on the omnidirectional version, which matches the need for placement at the corner of the mouth. To avoid "popping", the capsule should not be placed directly in front of the mouth. The 120 mm (4.7 in) is the standard boom length that fits most people. The legacy d:fine™ 4288 Directional Headset has always been, and still is, one of the most clear, consistent and robust miniature microphones you can find on the market. It’s known for working across a wide dynamic range as well as exhibiting low distortion across all SPLs. If you need to squeeze a little more performance out of your mics, choose CORE. 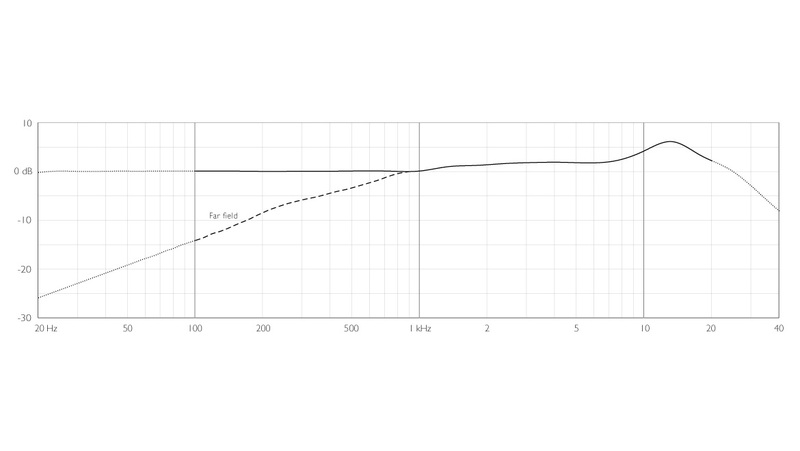 The d:fine™ CORE 4288 Directional Headset gets a 14 dB increase Dynamic range as the 1% THD point is higher. What can’t be seen on the specifications is that the CORE delivers an even more open and clear sound. Read more about the durability of all our CORE by DPA technology microphones. 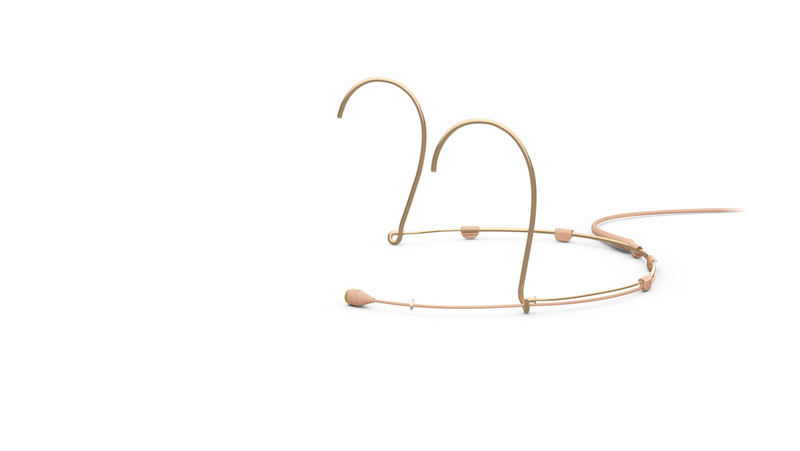 The d:fine™ 4288 Directional Headset is available with CORE by DPA. The earset version (d:fine™ 4188) will be available with CORE in May 2018. Find the adapter that fits your wireless system. 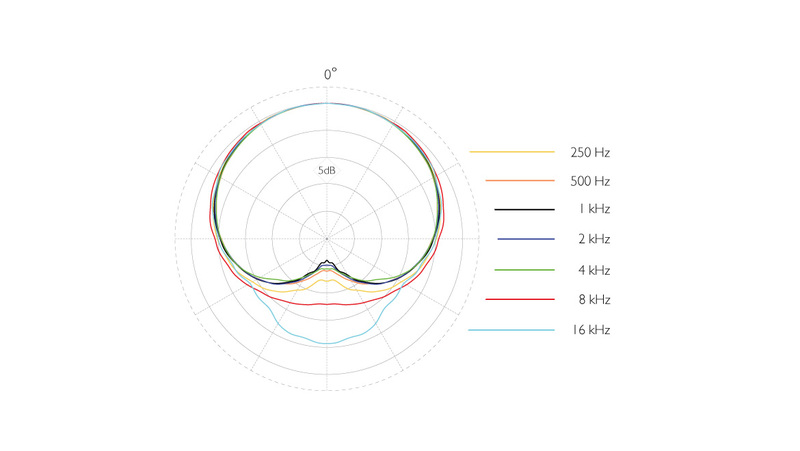 CORE by DPA extends the dynamic range from 97 dB to 111 dB. With 144 dB max SPL before clipping there is, giving plenty of headroom. ...best of all, even microphone-apprehensive users were captured consistently and clear; hand a microphone to the same group of users, or stand them in front of a spot or a podium, and I guarantee the results won’t be that consistent or nearly as usable. Are you ready to buy a d:fine™ 4188 or 4288 Dirctional Earset or Headset? Find the store closest to you. 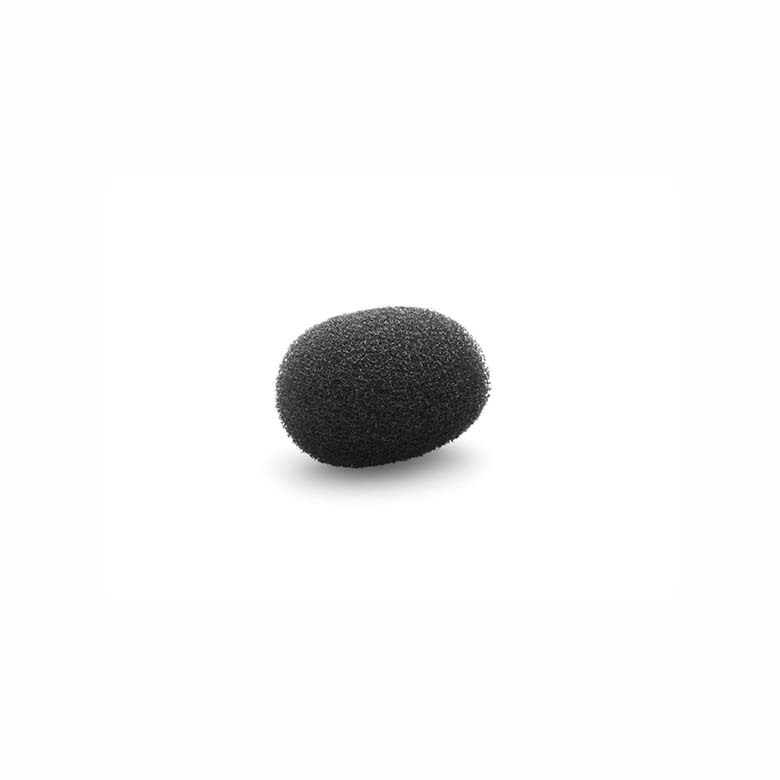 This classic headset mic is the industry standard in professional headset mics. It offers an open and natural sound making it ideal for both spoken word and vocal performance applications. 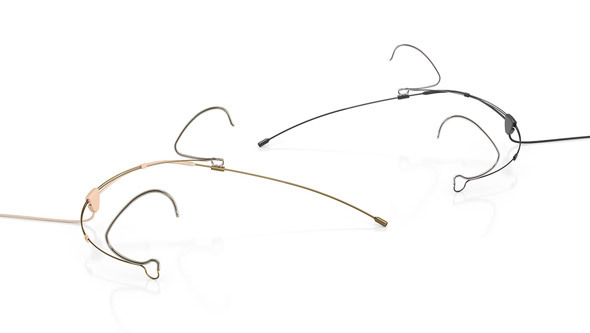 These mics combine the legendary sound of the d:fine™ 4066 with a lightweight and flexible headset system. This condenser mic is easy and fast to adjust and it offers clean and transparent sound quality. The d:fine™ 4066 Omni Headset Mic offers clean and transparent sound quality with lots of headroom. 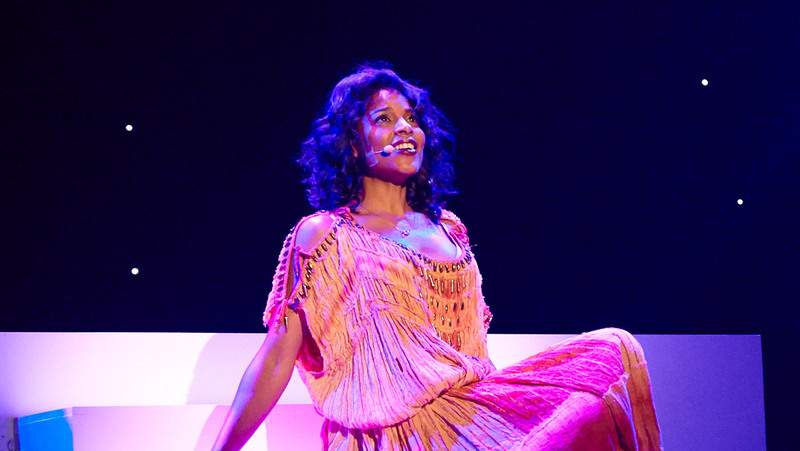 For years, it has been the chosen headset for broadcasters as well as theaters on Broadway and London's West End. In operation, both the omni and directional headsets sound natural even before any equalization, and deliver impressive level without feedback, even when the user is positioned relatively close to a loudspeaker cluster. I expected problems, but DPA’s d:fine™ Headsets provided 12 channels of pristine lead and background vocals. Many audience members believed we were running playback harmonies, but it was all live. I was quite simply blown away by the fact that this microphone, with no processing of any kind, represented my voice as naturally as any large-diaphragm condenser or high-end ribbon mic I’d ever heard. 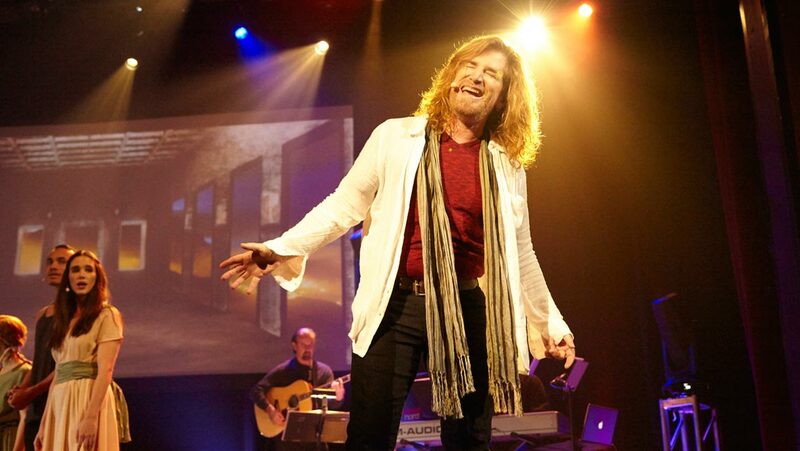 When a singer performs on stage with a microphone, he typically has to contend with sounds radiating from musical instruments, monitor speakers and other sources. Each microphone come in a different variations, each with it's own product ID and variand name. See the list of product IDs and names below. Identify your product by viewing the attached label. The label has a color, which defines the color code and the prefix defines the serial number.